Photography Business and Marketing: How do you separate yourself from the competition? What is the right combination of digital marketing technology, such as social media, SEO, PPC (pay per click), to grow your creative business? 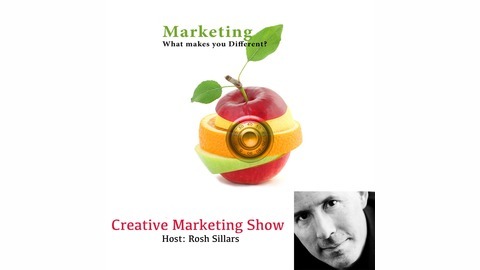 -- Hosted by Rosh Sillars, delivering powerful information Since 2008. 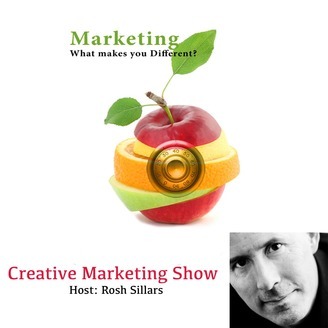 Rosh Sillars shares ideas for photographers, creative professionals and erepreneurs about business, marketing, social media and digital advertising: If you are a small creative business - This show is for you.